 In these terms and conditions, “we” “us” and “our” refers to Otago Boys High School. Your access to and use of all information on this website is provided subject to the following terms and conditions. 11. Whilst we have taken all due care in providing the information on our website, we do not provide any warranty either expressed or implied including, without limitation, warranties of title or implied warranties of merchantability or fitness for a particular purpose. 18. If a Force Majeure event causing delay continues for more than thirty (30)days, we may terminate this Agreement by giving at least seven (7)days Notice to you. “Force Majeure” means any act, circumstance or omission over which we could not reasonably have exercised control.